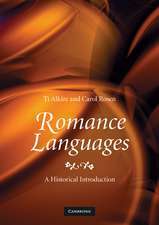 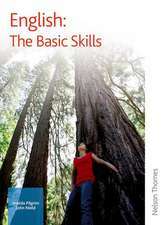 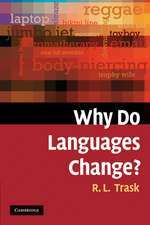 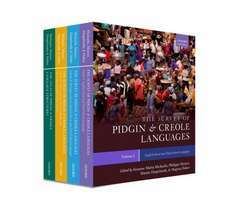 These books represent the most systematic and comprehensive guide ever published to the world's pidgins, creoles and mixed languages, designed, edited, and written by the world's leading experts in the field. 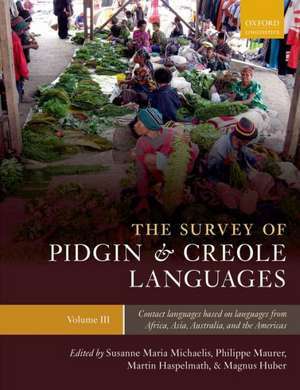 The three-volume Survey brings together over ninety leading experts to present concise accounts of the world's pidgin and creole languages. 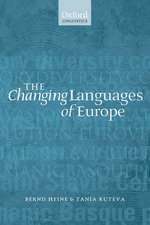 The division of its three volumes reflects the languages from which they originated. 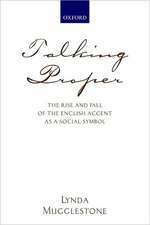 Each entry provides a linguistic and social history of the pidgin or creole in question and an analysis of their linguistic characteristics, and is accompanied by a location map and a bibliography. 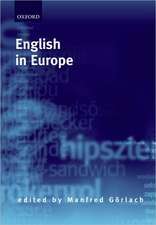 The accompanying Atlas of Pidgins and Creoles presents full colour maps of the distribution among the pidgins and creoles of 130 structural linguistic features. 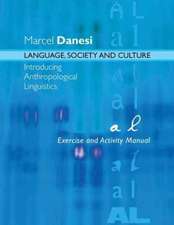 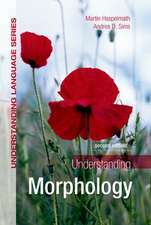 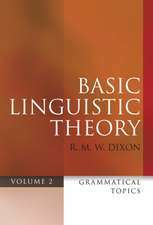 These cover their phonology, syntax, morphology, and lexicons. 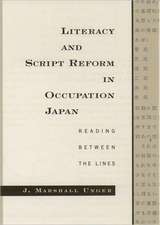 Each map is accompanied by a commentary. 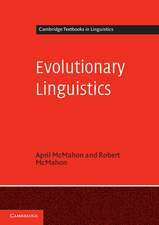 The project is the successor to the successful World Atlas of Language Structures and draws on the same linguistic, cartographic, and computing knowledge and skills of the Max Planck Institute for Evolutionary Anthropology in Leipzig. 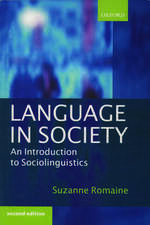 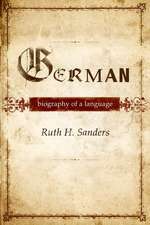 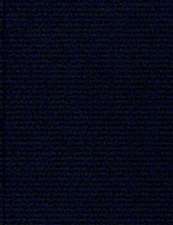 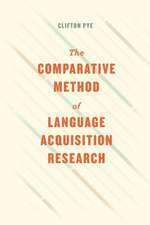 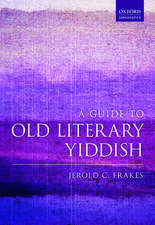 Individually and together the volumes represent an outstanding and unique resource of central interest and value to linguists of all persuasions throughout the world. 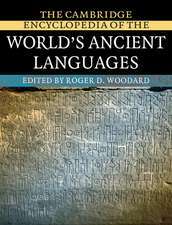 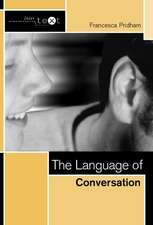 This volume covers contact languages based on languages from Africa, Asia, Australia, and the Americas. 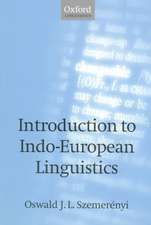 The first include Kikongo-Kituba, Sango, Xavier Luffin, and Juba Arabic; the second Chinese Pidgin Russian, Singapore Bazaar Malay, and Pidgin; the third Gurindji Kriol; and the fourth Media Lengua, Chinuk Wawa, Michif, and Eskimo Pidgin. 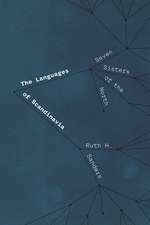 The Languages of Scandinavia: Seven Sisters of the North Ruth H. Sanders, Ph.D.
Susanne Maria Michaelis is is currently a creolist at the Max Planck Institute for Evolutionary Anthropology in Leipzig. 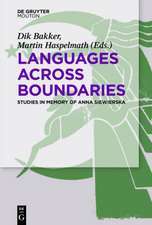 Between 2008 and 2011, she held a researcher position in the APiCS project at the University of Gießen. 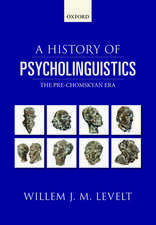 Her early work focused on French-based Indian Ocean creoles, in particular Seychelles Creole (Temps et aspect en créole seychellois, 1993; Komplexe Syntax im Seychellen-Kreol, 1994). 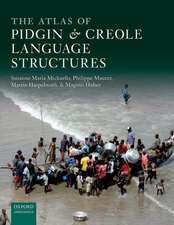 She is also editor of Roots ofCreole Structures (Benjamins, 2008) and coeditor of the anthology Contact Languages: Critical concepts in linguistics (Routledge, 2008).Philippe Maurer is a creolist working on Ibero-Romance based creoles, mainly on Papiamentu (Les modifications temporelles et modales du verbe dans le papiamento de Curaçao, 1988) and on the Gulf of Guinea Creoles (L'angolar: un créole afro-portugais parlé à São Tomé, 1995, and Principense. 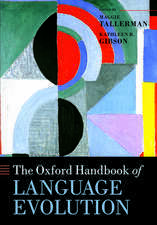 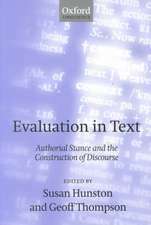 Grammar, texts, and vocabulary, 2009. 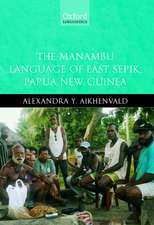 A book on the extinct Portuguese based Creole of Batavia and Tugu (Indonesia) will appear in 2011.Martin Haspelmath is senior scientist at the Max Planck Institut for Evolutionary Anthropology and Honorary Professor at the University of Leipzig. 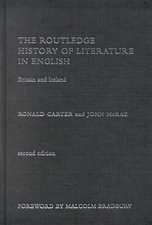 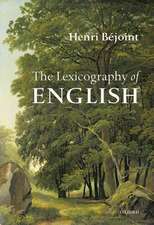 His research interests are primarily in the area of broadly comparative and diachronic morphosyntax (e.g. 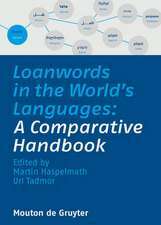 Indefinite Pronouns, OUP 1997) and in language contact (Loanwords in the World's Languages, co-edited with UriTadmor, de Gruyter 2009). 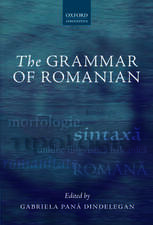 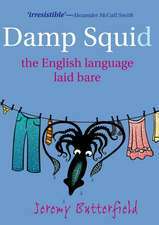 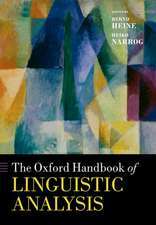 He is co-editor with Matthew S. Dryer, David Gil, and Bernard Comrie, of The WorldAtlas of Language Structures (OUP 2005).Magnus Huber is Professor of English at the University of Giessen and an expert on English-based pidgins and creoles. 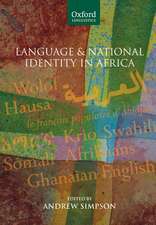 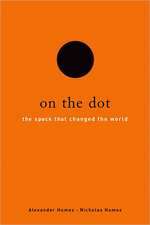 He authored Ghanaian Pidgin English in its West African Context (Benjamins 1999), and edited Spreading the word. 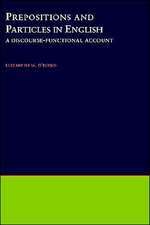 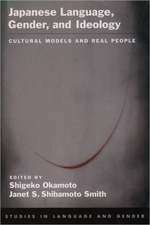 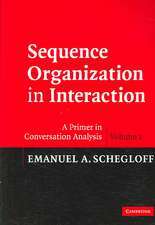 The issue of diffusion among the Atlantic Creoles (University of Westminster Press 1999) and Synchronic and diachronic perspectives on contact languages (Benjamins 2007). 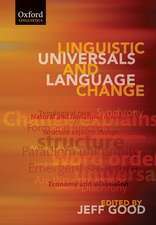 His research interests include world Englishes, historicalsociolinguistics, dialectology, corpus linguistics, and historical linguistics.